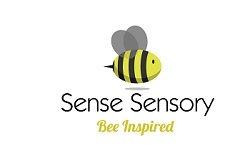 Sense sensory is a UK Leading Expert in Designing and Installing Sensory Rooms and Floor & Wall Safety Padding. With over 10 years experience, we can design and install your sensory room with expert care. 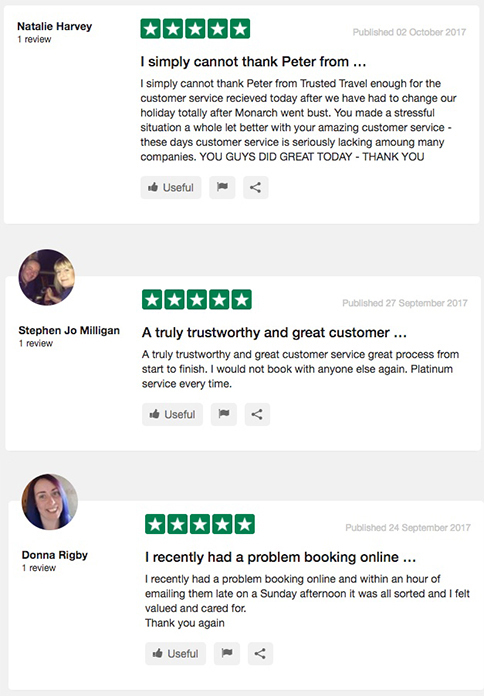 We are proud to work with NHS Trusts, Schools, Care Homes, Charities, Respite Centers, Councils, Museums, Education Centers and Home Carers. To provide affordable Sensory equipment to our customers, therefore if you find it cheaper, we will do our best to beat it.